The public is invited to give its views on the future of policing in Ireland at an open evening in Letterkenny on Thursday night. 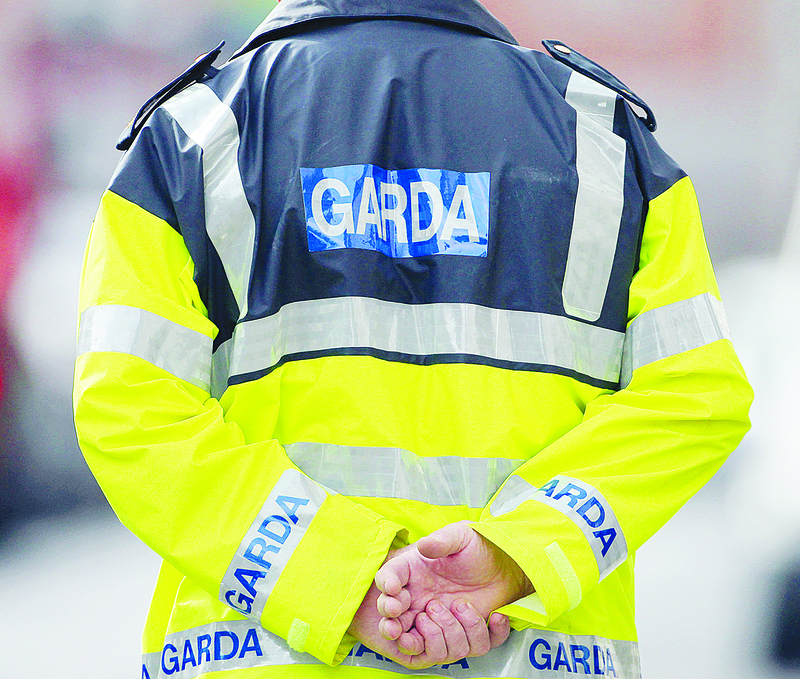 A generic stock photo of a Garda in Dublin. Following a series of scandals, from the mistreatment of whistle-blowers and the widespread faking of drink driving test results to the forced resignations of the last two Commissioners, an Garda Síochána is clearly in need of far reaching reforms. On Thursday, the Commission on the Future of Policing will host a public forum and have invited members of the public, local community groups and interested stakeholders to give their view on how the Garda might better carry out their duties and functions. The open evening is an opportunity for members of the public to drop in and meet with Commission members in an informal setting to discuss the future of policing. The event will take place in Letterkenny Public Services Centre on Neil T Blaney Road on Thursday 11 January between 6-8pm.